HomeHost is the industry leader for Airbnb property management in Sydney – managing your short-term rentals in order to create strong listings, optimise your financial return, improve your guest ratings, and simplify the process of Airbnb hosting. 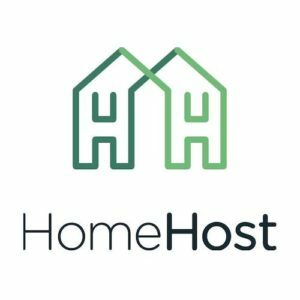 HomeHost offers booking management, guest screening, and 24/7 guest support – plus a range of optional extras to suit your needs. They manage your Airbnb so you can manage other things.